Tony Lopez, best known for his book False Memory (The Figures, 1996; Salt, 2003; Shearsman, 2012), has published 25 books of poetry, criticism and fiction. He has received awards from the Wingate Foundation, the Society of Authors, the Arts and Humanities Research Council, and Arts Council England. 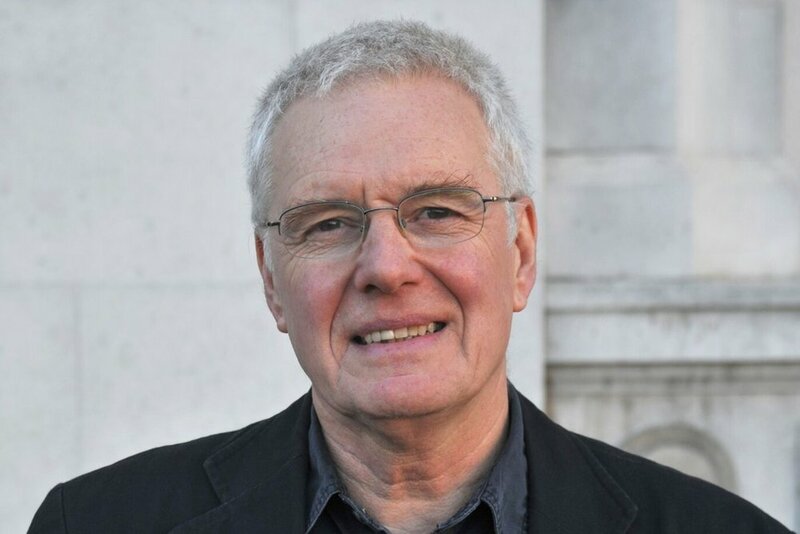 His poetry features in major anthologies including Twentieth-Century British and Irish Poetry (Oxford), The New Concrete (Hayward), The Art of the Sonnet (Harvard), Other: British and Irish Poetry since 1970 (Wesleyan) and Conductors of Chaos (Picador). His critical writings include The Poetry of W.S. Graham (Edinburgh) and Meaning Performance (Salt). He taught for many years at Plymouth University and was appointed first Professor of Poetry there (2000) and Emeritus Professor (2009). The Scottish poet W. S. Graham moved to Germoe in 1943, where he lived what we would now call an off grid life in a couple of caravans by the sea at Praa Sands, working on poems, stealing vegetables from the fields, writing letters, ferreting rabbits, in wartime Cornwall. Apart from a year in New York and another in London, he lived the rest of his life in Cornwall: in Mevagissey for a while and later at Gurnard’s Head and then finally in Madron. He wrote the poems that he is known for from Cornwall, ‘The Nightfishing’, ‘Malcolm Mooney’s Land’, ‘Implements In Their Places’, and became the poet of the St Ives school.